Here’s the deal: You already know how money works. At the very least, you know it feels so much better to have more money coming in than going out; you know some of your money should work for you in an effort to reduce how much you trade your time for money. But, it’s one thing to know how money works and quite another to understand how you work with money. 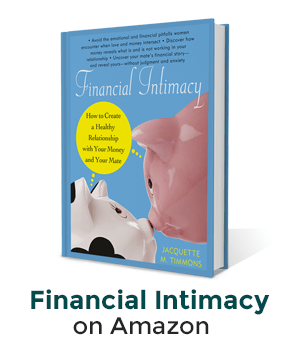 Financial Intimacy is a concept to embrace and a practice to follow. 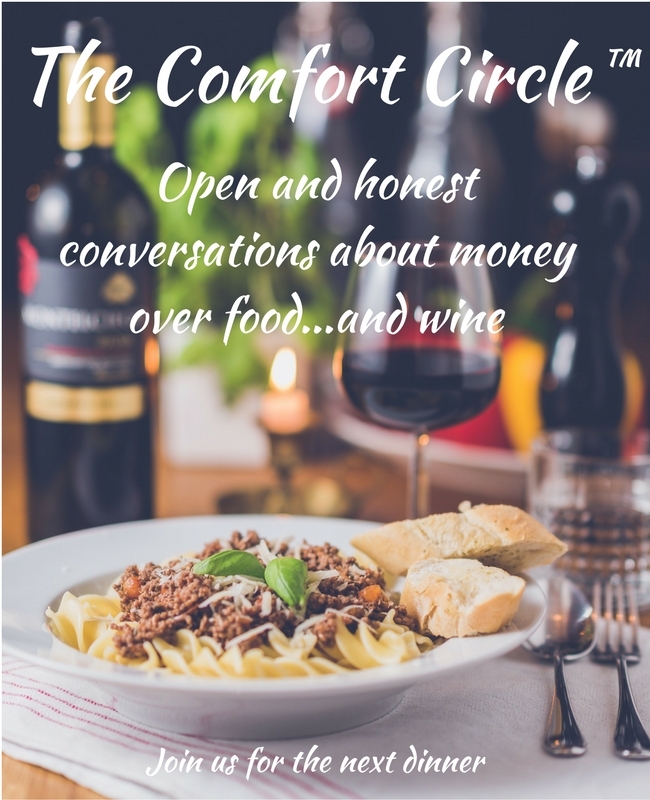 It’s a movement created to explore the intersection of love and money…a movement designed to help you understand how you work with money in the context of romantic relationships, family obligations, cultural influences, and career, political and economic realities. 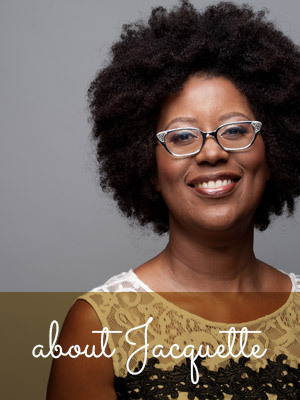 In other words, it’s a movement about money and life.